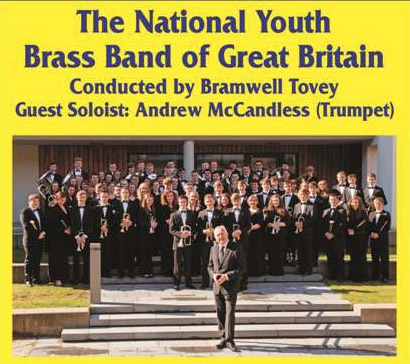 This course celebrates the 61st anniversary of the NYBBGB. 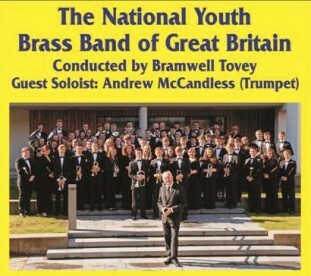 The values and standards of the NYBBGB remain the same today as they did in 1952 when Dr. Denis Wright founded the band. The highest possible standards are required from all members both musically and non-musically.